Tuesday 17 April at 19:15 we are having a special screening of Land of the Free at Cinemateket in Copenhagen. 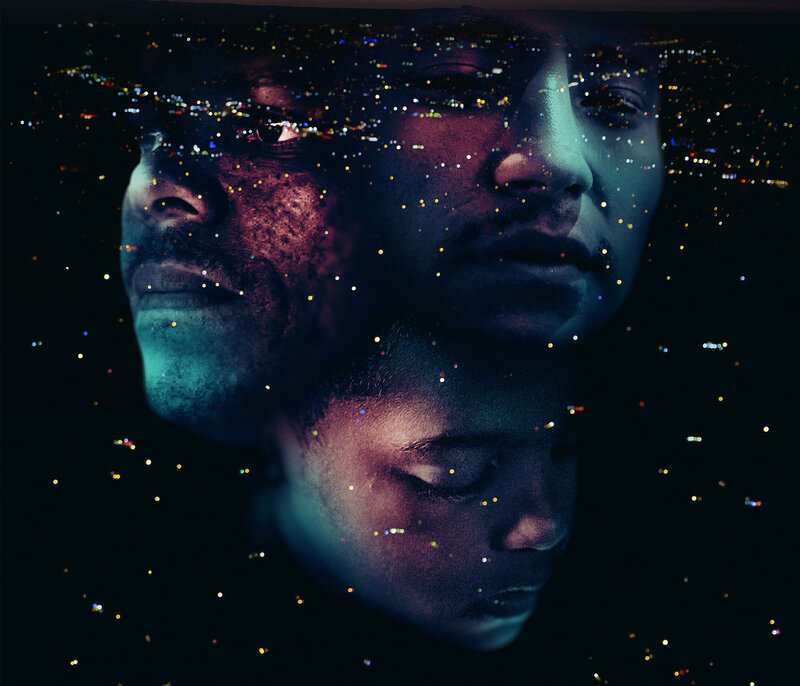 The film portrays Brian, Juan, and Gianni from South Central L.A. and shows the psychological impact of an American prison system that focuses on punishment rather than prevention and rehabilitation. The screening will be followed by a debate focusing on the many obstacles formerly incarcerated face upon release. How do you reconnect with your family? And how do you become a welcome member of society again? We are very happy to announce that one of the film’s characters, Cezanne, will be attending the debate. Cezanne has been to prison, and is mother to the 7-year-old boy Gianni. In the film, we see how she struggles to reconnect with her son, while trying to keep him off the streets and away from the gangs outside. Together with her, the panel will consist of the film’s director Camilla Magid, the family therapist Rikke Betak from the Danish Probation Service, and the sociologist and author Aydin Soei. The session will be moderated by Simon Kratholm Ankjærgaard.